Ski - Junior SG There is 1 product. PRICE INCLUDES 1018 BINDINGS! 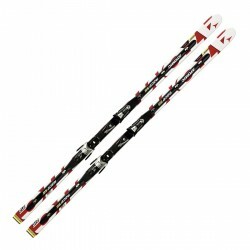 Junior Super G skis.